The Ministry of Electronics and IT has been working to translate Prime Minister Shri Narendra Modi’s vision of Sabka Saath, Sabka Vikas, through digital inclusion. 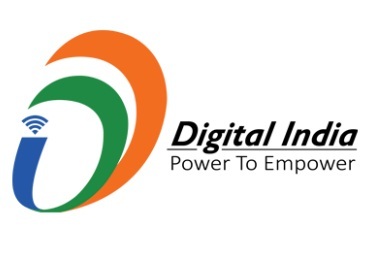 Digital India program was launched by the Government to ensure digital service delivery to the common people as well as to create new opportunities in the digital economy. Schemes such as BPO Promotion and Common Services Centres are to create digital inclusion and equitable growth. Objective: In 2014, it was decided to work towards spreading IT jobs across small towns of India. The objective was to create opportunities for the youth living in these areas so that they do not need to migrate to urban clusters. As a result, the India BPO Promotion Scheme was conceived. The schemes provide special incentives of up to Rs. 1 lakh per seat in the form of Viability Gap Funding (VGF). Disbursement of financial support under these schemes is directly linked with employment generation. These schemes provide special incentives for employment to women and Divyang, setting up operations in towns other than capital towns, generating employment beyond the target and promoting local entrepreneurship. Indian-origin businessman appointed World Business . . . . Bengal introduces 'Rupashree' marriage assistance for girls Kerala government makes vaccination compulsory for admissions Abhinav Bindra resigned as chairman of Target Olympic . . . .